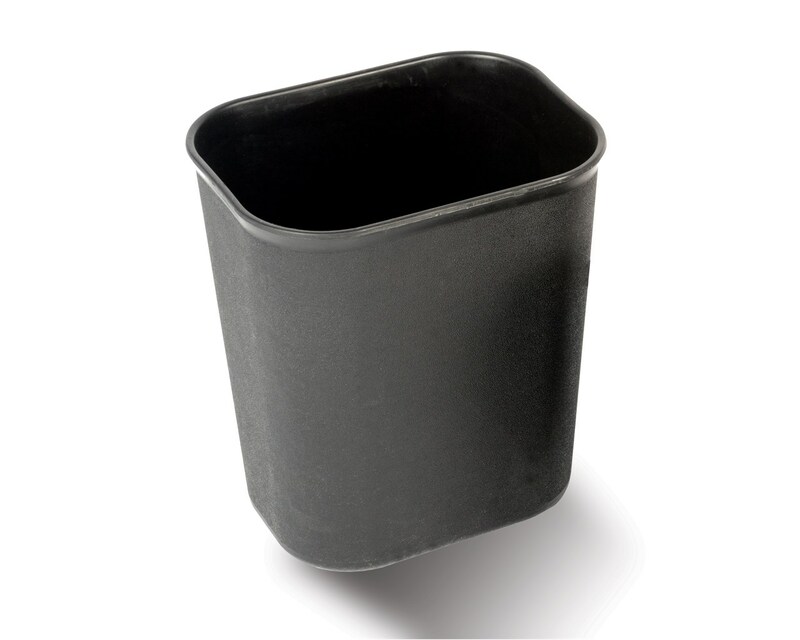 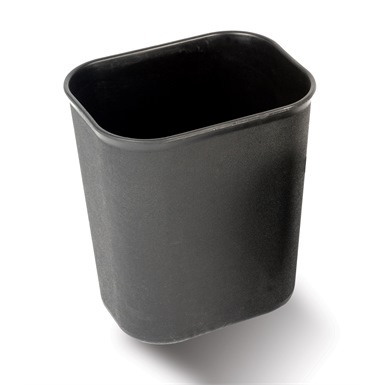 Probbax Fire Resistant Bin 13.2L is a standard waste basket ideal for the side of desks at offices. 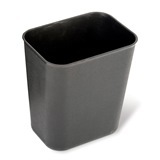 Made from an impact resistant ABS plastic, with a scratch resistant texture and an easy clean finish. 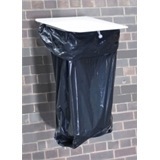 This bin is also Fire Resistant, if the contents are set alight, the container will not melt, nor will it propagate fire. 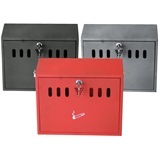 Dimensions: H310 x 210 x 280mm.